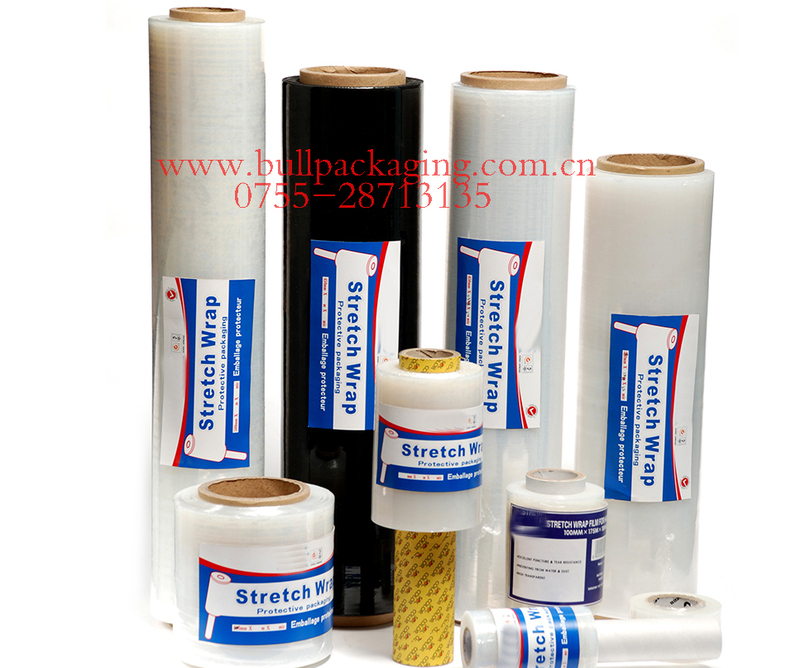 Polyethylene PE, it is transparent thermoplastic plastics. PE commonly used three kinds, namely: LDPE and HDPE LLDPE three polyethylene monomer is the same, but in the synthesis of the polyethylene, adopted by the process conditions are different, therefore, to generate three different varieties of polyethylene, the properties of three kinds of materials have bigger difference. Because the performance of PVC unique (waterproof, fireproof, anti-static, easy molding) and the characteristics of PVC low investment and high yield, is widely used in building material industry and packaging industry, therefore, PVC film has high transparency, good gloss, high shrinkage rate, etc.